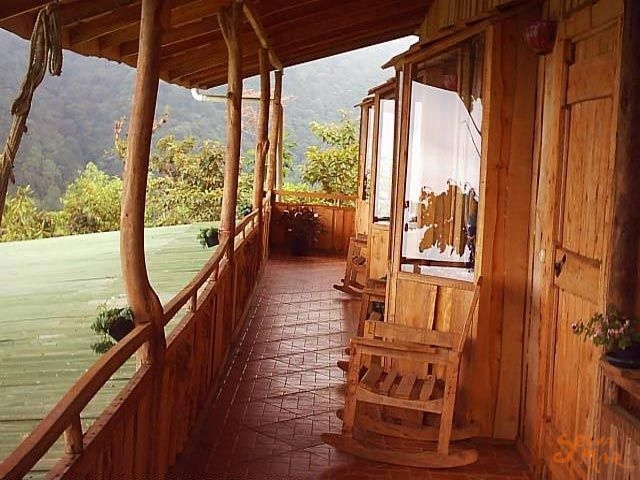 Mirador Valle del General is a peaceful destination to visit during your trip to Costa Rica. Located in the mountains of Talamanca at 1600 meters above sea level and overlooking El General Valley, Mirador Valle del General. 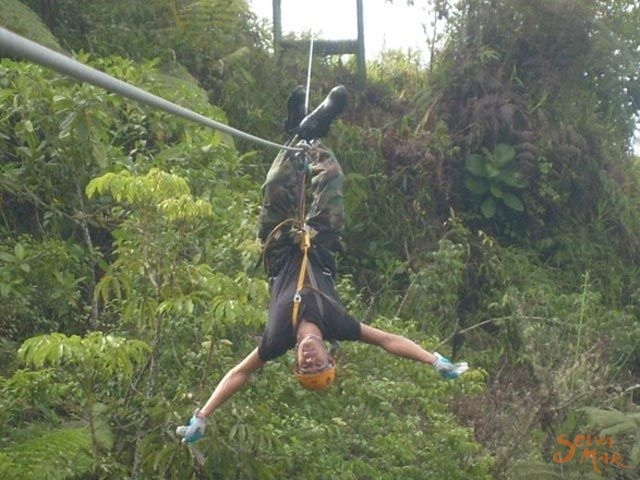 Mirador Valle del General is a peaceful destination to visit during your trip to Costa Rica. Located in the mountains of Talamanca at 1600 meters above sea level and overlooking El General Valley, Mirador Valle del General offers great lodging and a typical food restaurant, trails in the forest, and wonderful birding opportunities with the Violet Sabrewing, Scaled Antpitta, White-tailed Emerald and Red-headed Barbet as the highlights for birdwatchers. 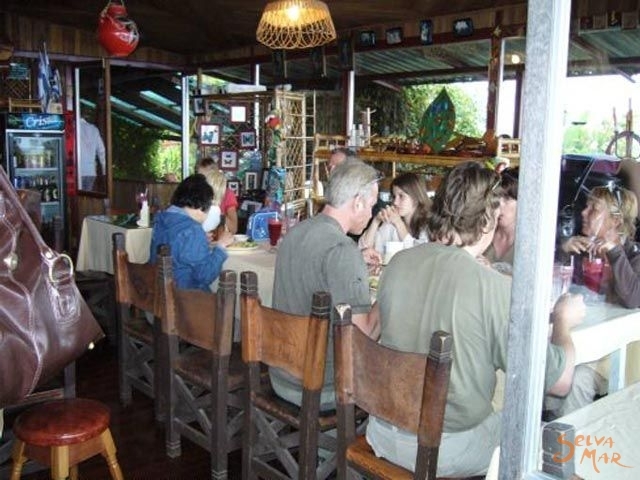 Mirador Valle del General also offers an excellent restaurant where traditional Costa Rican Cuisine can be enjoyed. Overlookig the valley and with hummingbirds and other colorful birds flying around all day long. Our Restaurant is a great alternative for guests and for those who decide to stop over when travelling on the Panamerican Highway. We prepare excellent rainbow trout as one of the best dishes and our specialty! We offer 8 new comfortable rooms all overlooking El General Valley and the amazing sunsets towards the Pacific. Each room has private bathroom and hot water. Our lodging rates include a delicious traditional breakfast and taxes. Mirador Valle del General is a great destination for nature lovers, we offer trails in the cloud forest and excellent birding opportunities for those who enjoy birdwatching, where birds such as the Red-headed Barbet, the Violet Sabrewing, and the Scaled Antpitta can be easily observed. Great numbers of tanagers, and mixed flocks with wrens, woodcreepers, warblers and vireos can be found all the time in the forest trails. From Vista del Valle you can visit some other nature preserves in the area of San Isidro such Las Quebradas Biological Reserve and Los Cusingos Bird Sanctuary, and also take the Tirrá Road Tour. Also in our property you can admire our orchid collection. Our souvenir shop offers you the chance to buy locally made handicrafts of all sorts. Just 20 minutes from San Isidro at km119, on the road to San Jose, at the Mirador Valle del General. 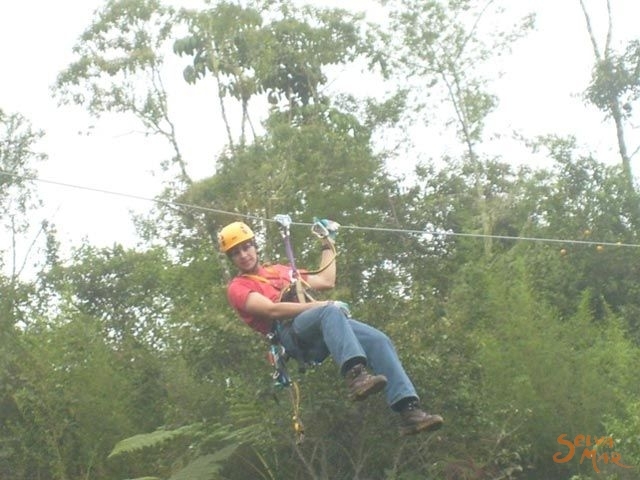 Flying 70 metres high amongst the tree-tops you will be surrounded by abundant birdlife and can gaze across the magnificent ‘Valle del General’. Our cables span up to 140 metres and speeds of 85kph can be reached. Just a few kilometers from our hotel there is an old country road called "Tirrá", a wonderful site for birding and nature lovers. 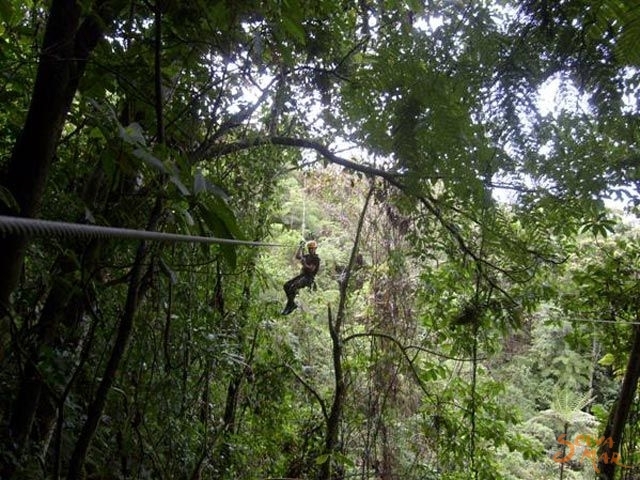 The primary and secondary tropical cloudforest and open areas in this high and middle elevation location, offers and great chance to observe a great variety of birds as well as icredible views of the highest mountains of Costa Rica, the Talamanca Mountain Range and its Chirripó National Park. As you hike down it is common to find wonderful bird mixed flocks in the forest and great activity in the open areas and edges. In an usual day one can observe Common Bush Tanager, Ruddy Treerunner, Gray-breasted Wood-Wren, Ochraceous Wren, Slate-throated Redstart, Flame-throated Warbler, Black-faced Solitaire, Red-headed Barbet, Golden-browed Chlorophonia, Spangled-cheeked Tanager, Yellowish Flycatcher, Collared Trogon, Green Violet-ear, Scintillant Hummingbird, Rufous-browed Peppershrike, Emerald Toucanet, Gray-crowned Yellowthroat, Pale-breasted Spinetail, Slaty Spinetail, Green Hermit, White-tailed Emerald, Violet Sabrewing, and very common is to observe as well the magnificent White Hawk, Black Hawk-Eagle, and Ornate Hawk-Eagle. 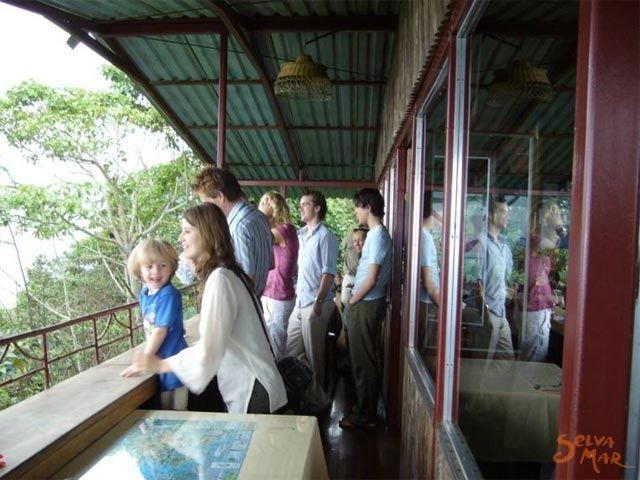 The half day tour covers the upper section of the Tirrá Road, where visitors will be able to admire the mountains of Talamanca, experienced guides will point out the wildlife and describe the area, the road is great birdwatchers. Half way through the tour enjoy a snack and return back up the road to return to Mirador Valle del General. 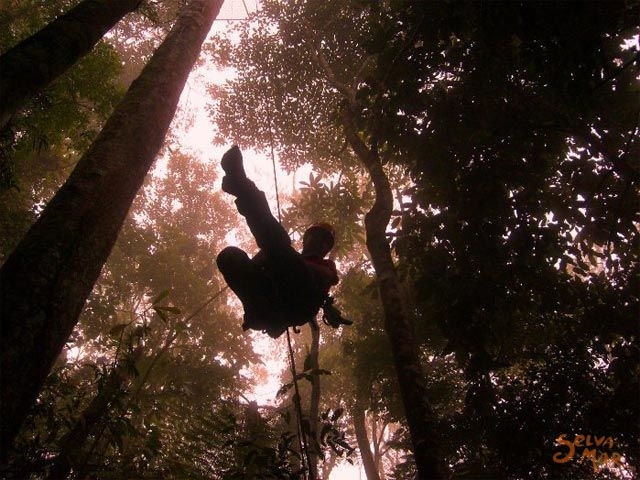 The full day option, besides being even greater for birding, offers a lot of adventure, as instead of coming back the same way, you will continue hiking down the mountains until reaching La Quebradas Biological Reserve with a very lush tropical premontane rain forest. The change in altitude provides a greater variety of birds as you go down. Box lunch is provided. Return from Las Quebradas to Valle del General Hotel in the afternoon. 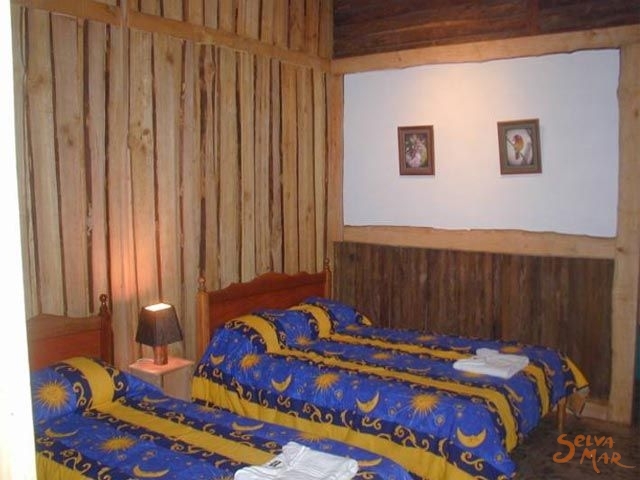 We are located in kilometer 119 of the Panamerican Highway South from San José, by car it should take you approximately 2 and a half hours from San José and just 20 minutes from San Isidro de El General. For those travelling by bus it should take you the same time.